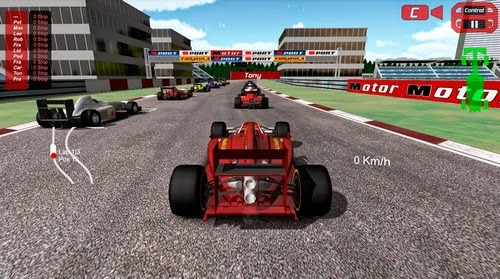 The game formerly known as Formula Unlimited 2014 just got rebranded as FX-Racer Unlimited (in ver 1.2.26 apk). A complete redesign with brand new content. More features on the Android Store. 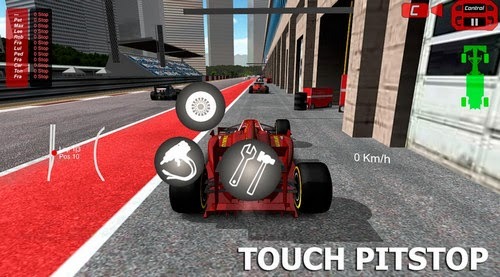 - HUD Rpm and gears. 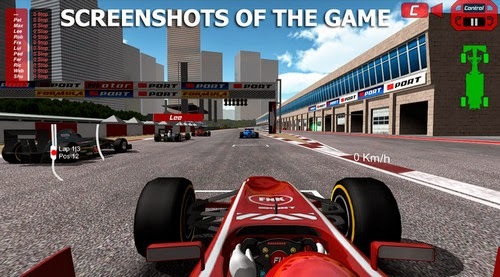 This game was formerly called Formula Unlimited 2014 so don't get confused.